What's your favorito início invasion movie? Though I don't consider You're seguinte a full blown início invasion, I will say that along with The Strangers and Hush. 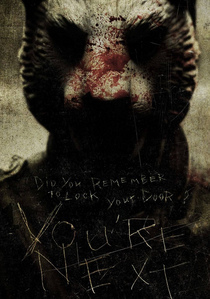 I've only seen one início Invasion movie, which was You're Next. It wasn't that bad. The Strangers. "Why are you doing this?" "Because you were home." What a simple and terrifying answer. Just being início at the wrong time and you're screwed. 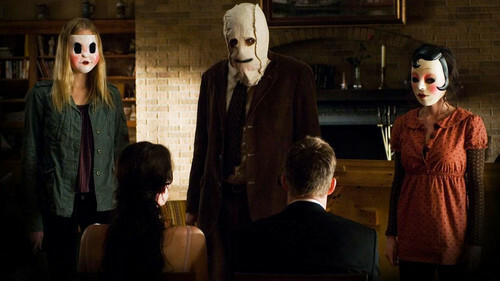 The Strangers. Though I feel like Hush will replace it once I actually see it.